Its been over an year now that Google rolled out its Competition to Facebook/Twitter and other Social Networking sites – Google+. Within a Sea of Vast Speculation about its success or failure, Google managed to get a decent number of users for starters but couldn’t compete Facebook and Twitter in terms of rise in new members/year. Now more than an year later, Google+ is slowly making a mark. 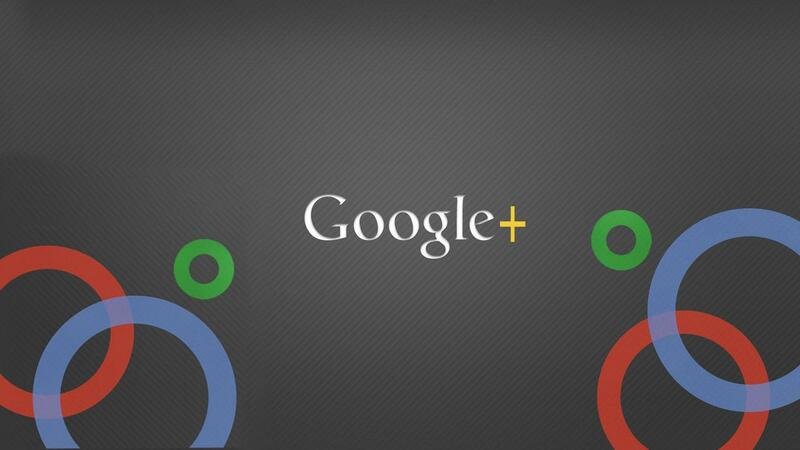 Lets check out the Hits and Misses of Google+. 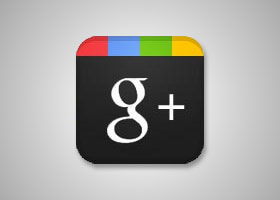 Unlike Facebook/twitter, Google+’s design is different, effective, organized, and simple. This makes it easier for a user to use it. With all the features bifurcated distinctly, it is very simple to understand. Unlike Facebook’s fully jam-packed profile page, Google+ profile is less cluttered. It provides users to share their posts with whomsoever they want to. This facility is like twitter, where you follow the people you wish and you add people in different Circles whom you want to follow. Circles allows users to organize their Following into different groups of people. It allows sharing and viewing the features for each circle. It is not necessary that people you add in your circles, will add you back into theirs. Again, like twitter, but effective because it is much more than just 140 characters. So, it gives the user a power of selective content publishing and organizing their Groups and people. Some people may find it tedious to organize their friends in circles, but then for me that is the reason I would choose Google+ over Facebook. One of the most AWESOME things Google+ has is the Google Hangout. 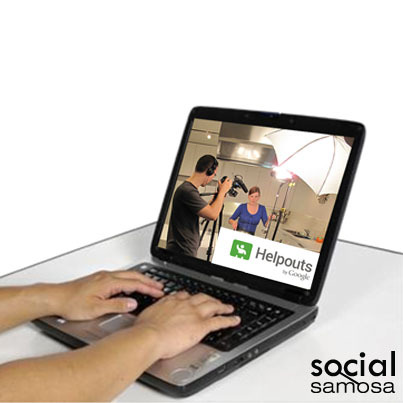 It is a Virtual Hangout, wherein 10 people can simultaneously video chat and do a lot more than that. It also has a feature of using apps like Google Docs, Maps, Youtube etc. So, hosting a Conference with 9 other people in different parts of world and having a power-point presentation is much more simpler than other Video Conferencing options. 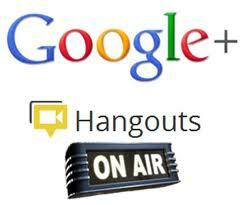 Also, you can Live Broadcast your Hangout, people can join those Hangouts or leave them. Youtube automatically records the live broadcast and you can use the videos later again. So, hosting a expert lecture or small garage music concert for friends or cooking classes is now more than just easy. Needless to this, having another Google+ profile is going to increase your search rankings. Also, adding +1 feature to your page, website might boost your search rankings and help your business connect with potential customers. It also gives users to recommend anything by simply – +1. Its also a great way to get free promotions from people who like your service/product to people with similar interests. Apart from the usual Photo/Video sharing and Event creation, Google+ also has Games Tab and Local tab. Games tab is similar to Facebook’s App center wherein you play games. While Local tab allows you to search for Local Places and see recommendations of other users for that place. So, finding a good Restaurant in local city is now much simpler and easy. Also, it lists other places as well. It can be a good option for Local Businesses to get their presence felt. While Google+ also added a feature of Google+ Pages, similar to Facebook Pages, they forgot to provide usability for businesses. Unlike Facebook Pages, which allows multi-layered permission for Page administration depending upon the role of the person, Google+ can have only one personal account associated with Google+ Page. It becomes difficult for businesses having a large content flow and fan engagement, to have only 1 person managing the Page. Also, in terms of Security and Usability this feature is one of the basic reasons why brands are still not serious about Google+ pages. And this is something that even I find is irritating. All my social Media accounts integrated at one place, while I have to separately operate my Google+ account. Why? Because somehow either the 3rd party app/tools developer don’t like Google+ or Google+ doesn’t like them. While bigger Social Media Dashboards like Hootsuite have integrated Google+ into their products, many other still don’t enable users to use Google+ on their dashboard. 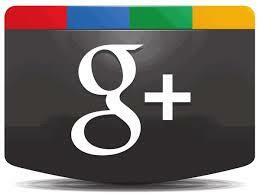 This becomes a barrier for businesses to use Google+ which manages their presence through one place. While the certainty of Google+ cannot be yet commented upon, owing to the past few product failures, namely “Buzz, Wave, hotpot” etc, it would still take time for people to put their trust in a steady social networking platform which will not shutdown after 2 or 3 years. While most of my friends are on Facebook and many others on Twitter, very few of them are on Google+. Also, they don’t use it as their first choice of social media. So unless many of my other friends join Google+, its not much fun being alone on a Social Networking Site. This is what we think are the Hits and Misses of Google+. 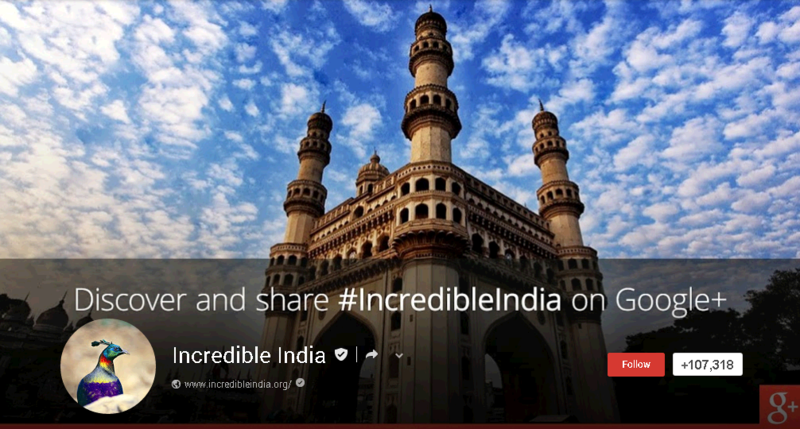 Let us know if you are using Google+ and how you find it.